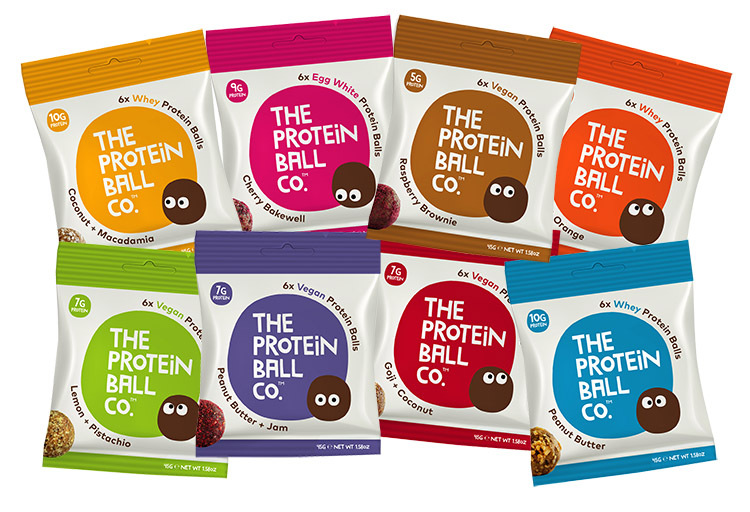 Here at The Protein Ball Co. we have created the most delicious, all-natural, high protein snacks in the universe! 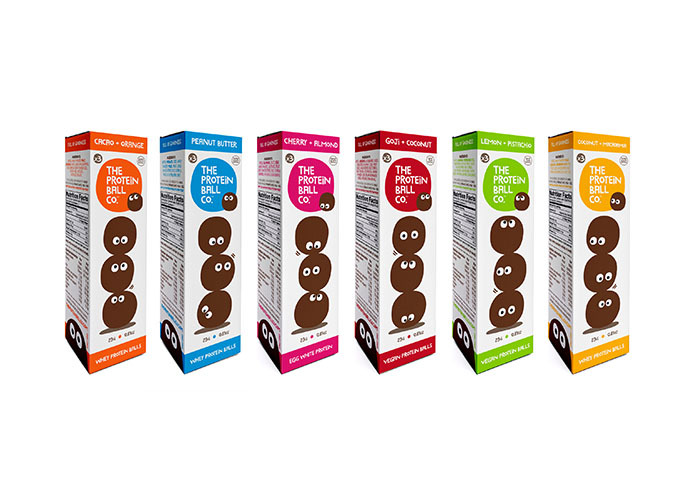 With 8 unique flavours + 3 clean protein sources to suit your taste, health + lifestyle. Plus the option of vegan or vegetarian our honest-to-goodness balls are deliciously sugar free + gluten free. Free UK shipping with orders over £30. uk delivery Only. 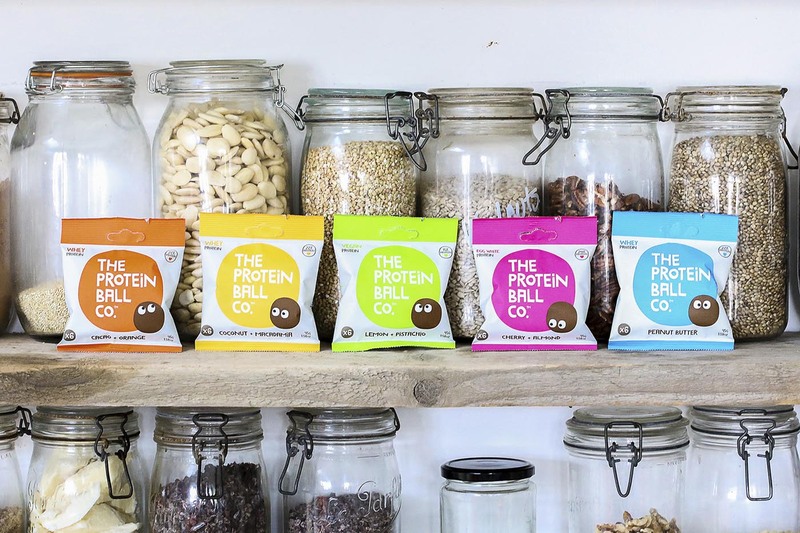 As well as being healthy, nutritious + delicious - our protein balls are gluten free, wheat free, vegetarian and contain no soy, GMO’s or added sugars! 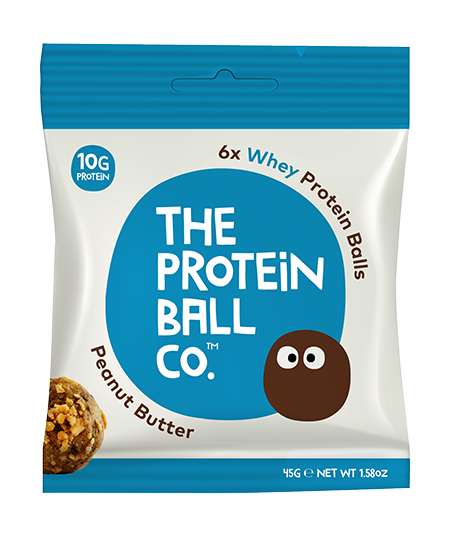 The convenient on-the-go protein snack that combines the nutritional benefits of simple, healthy ingredients rolled with high protein into easy-to-eat protein balls. 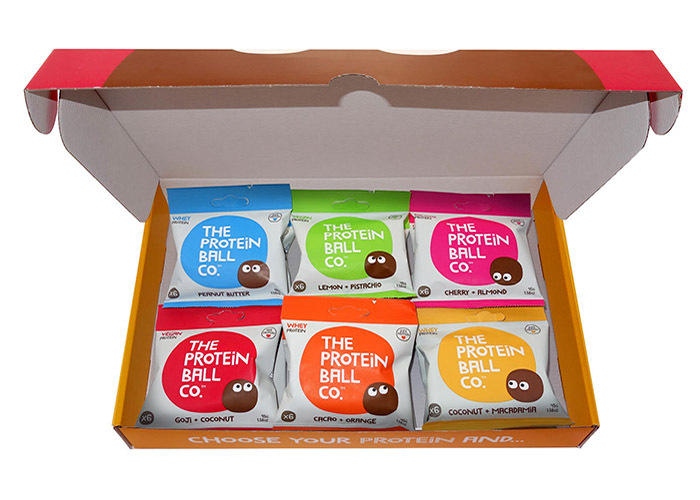 Ideal for health conscious, fitness enthusiasts + people that just want to boost their daily protein. Protein is made up of amino acids which are the building blocks of everything from repairing muscle to maintaining bones. It can reduce hunger and boost metabolism which helps to improve overall fitness. Whatever your age, your body needs daily protein + our healthy protein balls offer you a convenient and delicious way to fuel your day!